Is your email box taking over your world? Consider upgrading your email client to improve your productivity. Mailbird Pro is a Windows email client that integrates email, messaging, task management, and calendar apps to help keep you organized and efficient. 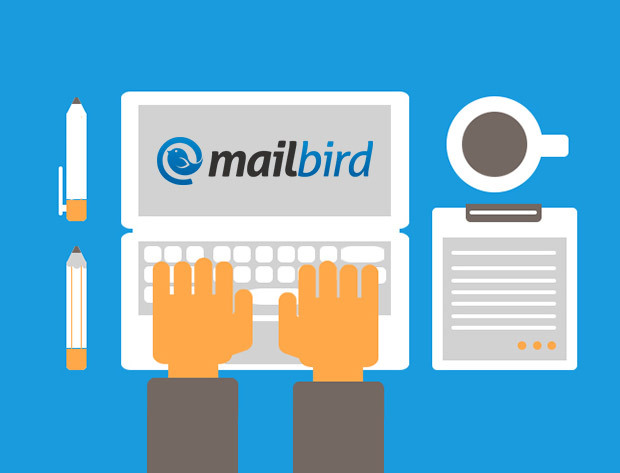 Mailbird offers a clean and intuitive interface, and lets you manage all aspects of your online communication, task, and time management in a single place. You can snooze emails for future review, easily organize messages, search and browse email attachments, and work directly with 3rd-party services like like Facebook, Twitter, WhatsApp, Asana, Dropbox, Todoist, LinkedIn, Google Calendar, and Moo.do. It works with multiple email accounts, and is one of the best rated Windows email apps available. Normally, lifetime access to Mailbird’s Pro features goes for $45, but if you drop by the Technabob Shop today, you can grab it for just $14.99.